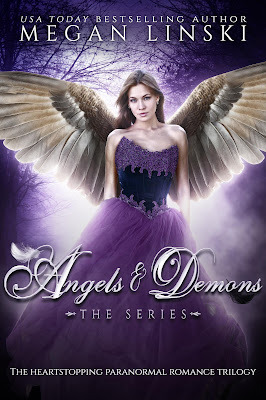 A world of angels and demons. Romance is destined; war has come. 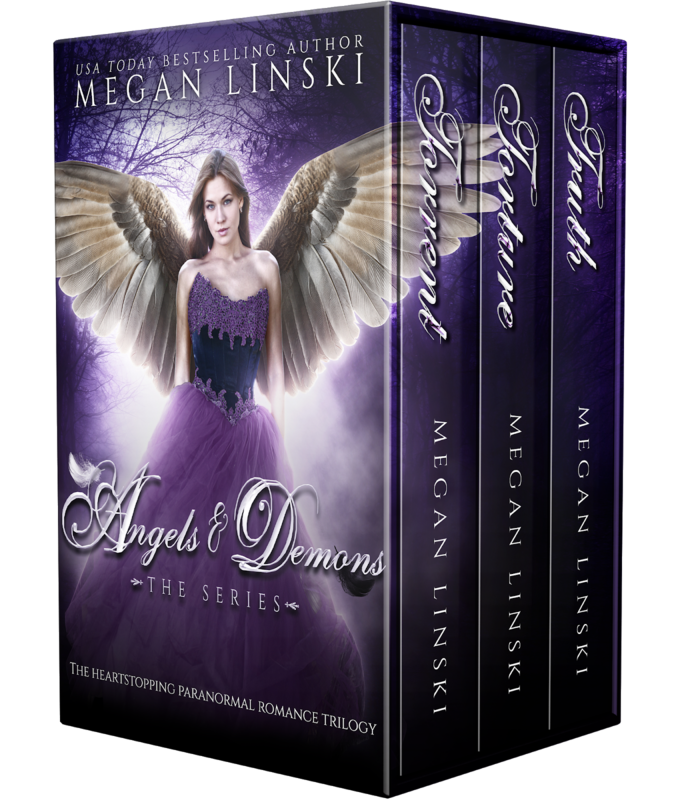 Cass is in love with heaven and hell-- her heart belongs to two men who arenât exactly mortal. Cairo is the captain of the football team, all-around hero... and also part angel. Thames is a bad boy biker and has demon blood. Both guys want Cass for themselves. With her heart torn in two, Cassia doesnât know who she should choose. Faline Delamore is the best demon hunter there is, but she just wants to be a normal college student. When her path crosses with Cassiaâs she finds herself caught up in a similar romance, which exposes the truth about her dark past. 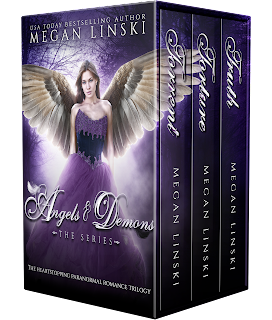 She falls for the very thing sheâs supposed to kill-- a demon. But love isnât the worst fate has in store for the Delamore girls. Thereâs an angel hell bent on gaining control of the human race. He longs to turn his idea of heaven on earth into reality, but his utopia resembles a dictatorship more than a paradise. The two sisters are the only ones who can stop him. Judgement day is coming. Cassia and Faline are humanityâs last hope. Heaven and earth will be shaken by the depth of their power and the strength of their magic. Will true love, the meaning of family, and the bonds of sisterhood be enough to conquer evil and restore peace?